The team behind a series of innovative whisky blends have unveiled their latest creation – a pioneering fusion of Scotch and Australian whisky. And they say that the unique whisky will be the first whisky to use new Blockchain technology to demonstrate its provenance and authenticity. Called The Brisbane, in honour of the Scot who founded the great Australian city, it is the fourth international blend to come from the award-winning team of Fusion Whisky and Adelphi. 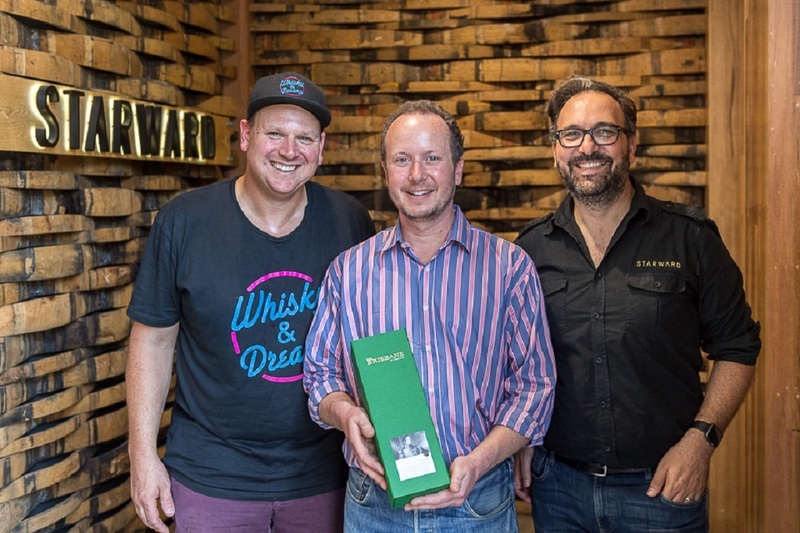 The whisky was launched at the weekend in Australia during the Whisky & Dreams festival at Starward Distillery, in Melbourne. 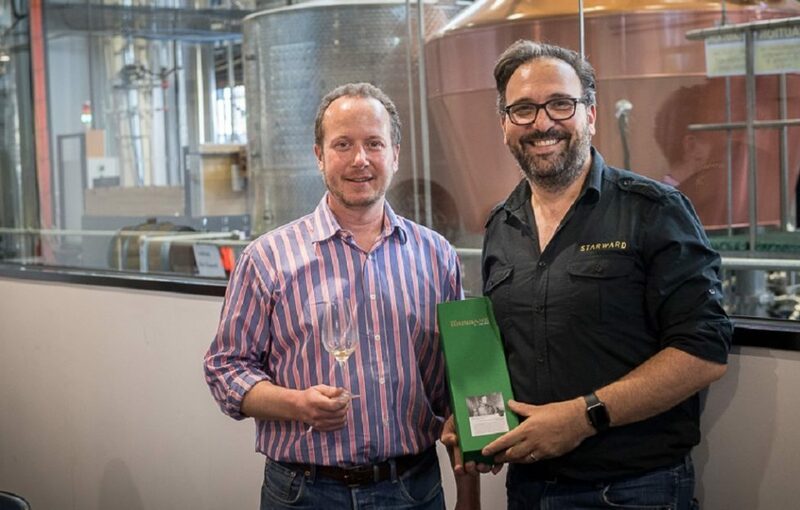 The Brisbane launch was headed by Alex Bruce of Fife-based Adelphi and David Vitale of Starward Distillery, which supplied the Australian whisky for the blend. Acclaimed whisky writers Dave Broom and Charles MacLean were also there to sample the pioneering dram. 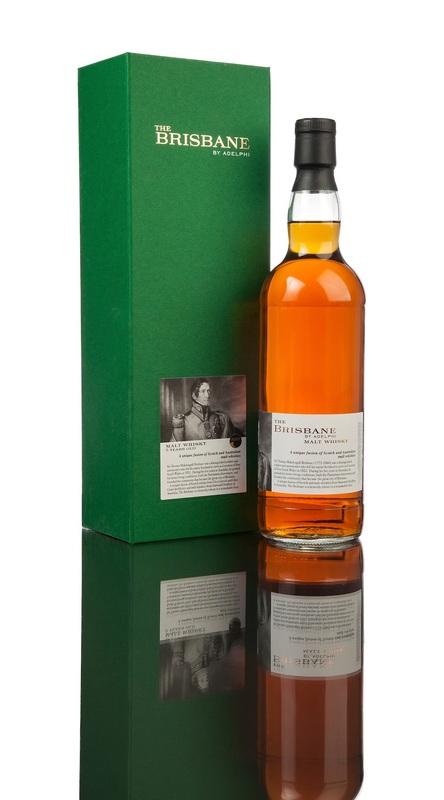 As well as the five-year-old Australian whisky, The Brisbane was also made with Scotch from Glen Garioch and Glen Grant distilleries. 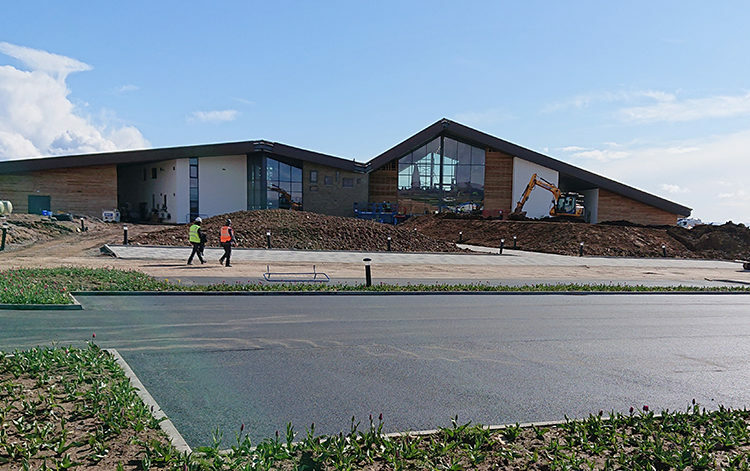 Edinburgh-based Fusion Whisky said it was also following Adelphi’s pioneering work with the use of Blockchain technology to demonstrate The Brisbane’s provenance and complex production history. Kieran Kelly of partners arc-net, who provided the Blockchain platform and support, said: ‘Our aim is to establish the global standard in product and supply-chain transparency, authentication and security, providing the consumer with 100% traceability, provenance and product authenticity. Fusion Whisky said the idea to create a series of international blended whiskies came from the global success of its Glover brand, which was a blend of Scotch and rare Japanese whisky, with bottles of the 22 year old variant selling for more than £1000. Each of the whiskies celebrated a pioneering Scot who made a positive impact in the partner country. Its iconic Glover whisky paid tribute to Thomas Blake Glover, the so-called ‘Scottish Samurai’ who played a key role in Japan’s industrialisation and co-founded the companies that became Mitsubishi and Kirin Group. The company also honoured “forgotten” Scottish princess, Elizabeth Stuart, the Winter Queen, who headed an influential court in The Hague for 40 years; while its E&K brand celebrated the achievements of Victor Bruce, 9th Earl of Elgin and 13th Earl of Kincardine. As well as the city that bears his name, Thomas Makdougall Brisbane, while serving as Governor of New South Wales, opened the door to the foundation of Melbourne, enabled a free press, and worked to improve conditions for colonists and secure compensation for Aboriginals who lost lands. He also built the country’s second observatory, and instigated the first astronomical survey of the southern hemisphere skies, for which the Sir Thomas Brisbane Planetarium is named after him. 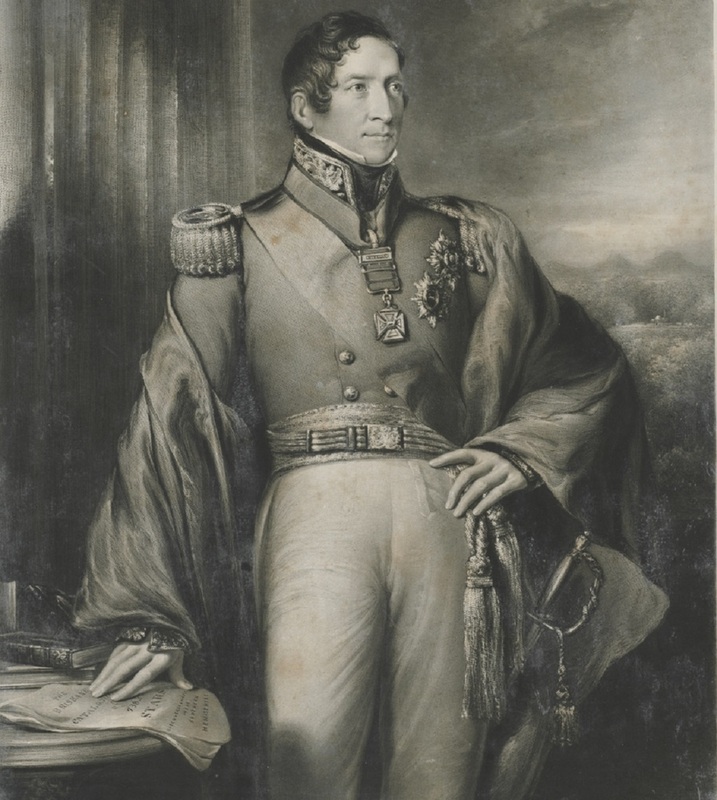 Born near Largs in Scotland in 1773, Brisbane was also a distinguished officer in the British Army, although it was for his civic achievements he is best remembered. A great pioneer of astronomy, Brisbane built Scotland’s second permanent observatory and was a great patron of science. A crater on the Moon bears his name.